Despite occupying a prominent position in addressing elder abuse, Australian bank staff say the law leaves them often powerless to help. 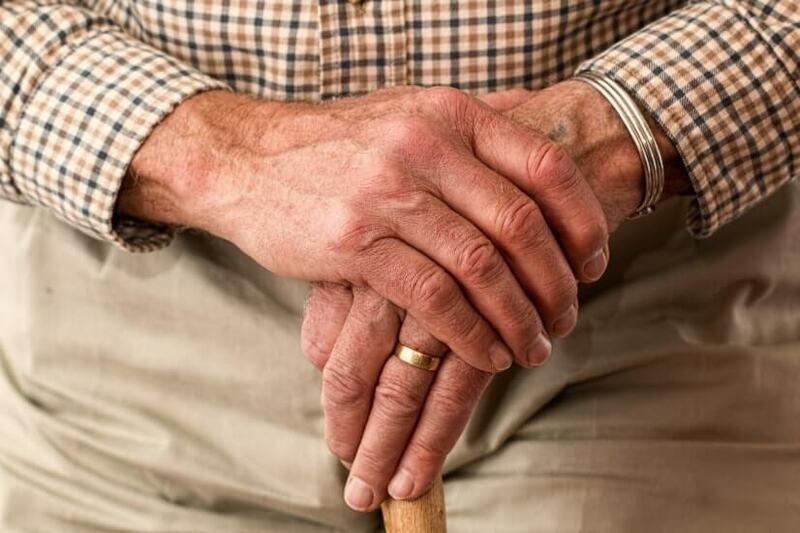 The Australian Bankers’ Association (ABA) has called for action on financial abuse against the elderly, arguing that without legal change Australian bankers will be unable to fully realise their ability to act against abuse. Speaking at the National Elder Abuse Conference in Sydney, the ABA’s CEO Anna Bligh said despite hearing many “heartbreaking stories of elderly, vulnerable Australians” being financially abused by family members or friends, bank staff who witness the abuse are often “hamstrung to confront the issue”. “Banks are determined to play their part and are asking for key changes to the law to empower their staff to make good faith reports of financial abuse against the elderly,” she said. Noting this, Ms Bligh said that there is currently nowhere for bank staff to report suspected instances of financial abuse and that it is usually the customer who is required to make a complaint. Public advocacy offices and state trustees often require that banks make formal applications and provide detailed information, like the customer’s medical history. The ABA argued that this is not an appropriate role for banks, and that Australia needs a devoted organisation to which bank staff can make reports of suspected financial abuse. Ms Bligh said, “Bank staff are not qualified to make assessments about a customer’s competency and are limited by legal and confidentiality obligations, therefore it’s important they have an appropriate body to flag suspected abuse for investigation. “Also, federal and state governments need to address the inconsistency in the power of attorney legislation which is making it overcomplicated for employees to detect and report abuse. For example, in NSW, Victoria and Queensland, it’s not required that powers of attorney are formally registered, while in the Northern Territory it is essential before they can carry out their duties. Where it’s not necessary for powers of attorney to be formally registered, banks may have difficulty checking the legitimacy. As such, the ABA said the Australian Law Reform Commission's suggestions made last year to instate a national register of power of attorney orders and standardise power of attorney legislation would make a difference. The Financial Ombudsman Service (FOS) has also been calling for banks to step up their response to the financial abuse of elders. Speaking in October, lead banking and finance ombudsman Philip Field said, “As our society ages, FOS is seeing a greater number of disputes involving older Australians and their financial services providers. “This abuse can involve the misuse of, or theft from, a bank account or other financial services product.